Free for 3-months – no credit card, no contract. 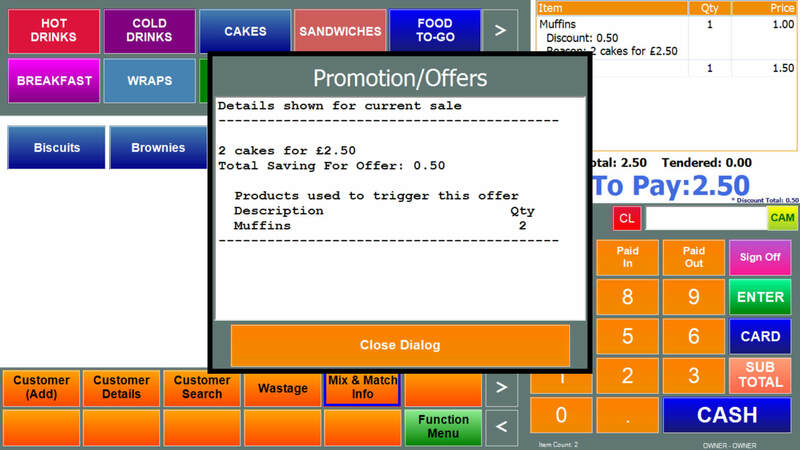 No need to buy expensive hardware or commit to long contracts with Lolly’s downloadable EPoS. 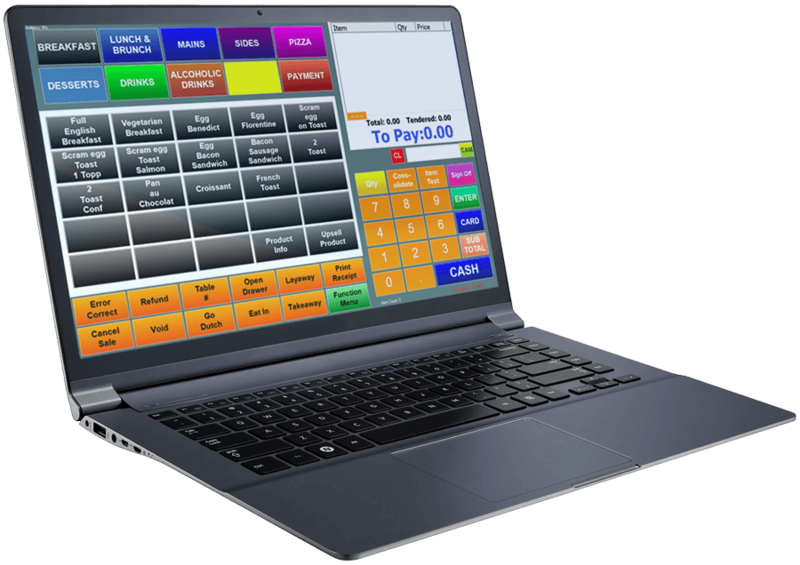 If you’re looking for pos on your tablet or pc our Microsoft Windows point of sale software gives you an instant cash register and much more. Designed and developed in the UK for cafés, coffee and tea shops, restaurants, pop ups or events. Why not try before you buy with our 3-month* free trial. Unlike other UK EPoS companies, with Lolly, there’s no minimum contract and you don’t need a credit card to get started – just sign up, download and go. Start free trial now. Join 1000’s of other companies who enjoy the many benefits of LollyPoS software to process cash and card transactions and get the lowest cost cloud pos back office system for valuable business insights. From just £1 a day it doesn’t get better than that. If you’re not ready now and you’re researching options for a new venture or for your existing business, try our free downloadable PoS now – it’s super easy and fast to download, and it’s yours for 3-months absolutely free. When your business grows we’ll be there every step of the way, just add a till or a payment machine and they’ll all link up seamlessly in the cloud – no hassle for you so you can focus on your business and your customers. Come and talk to us, or click here to arrange a free demonstration – we’d love to hear from you. 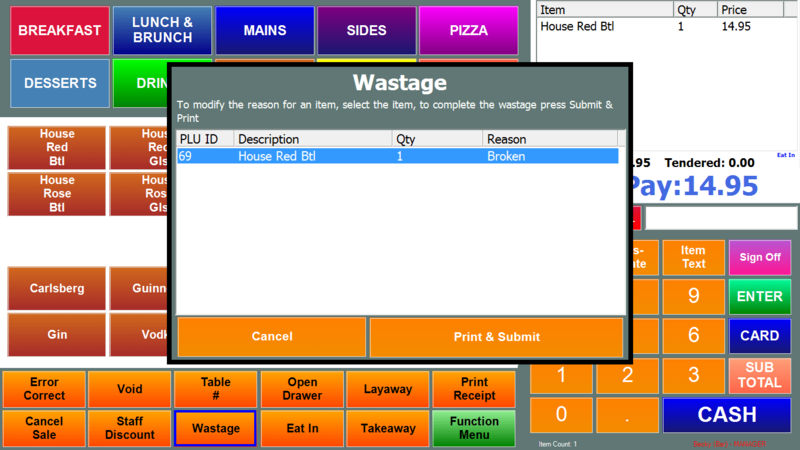 Lolly EPoS is software designed specifically for hospitality. 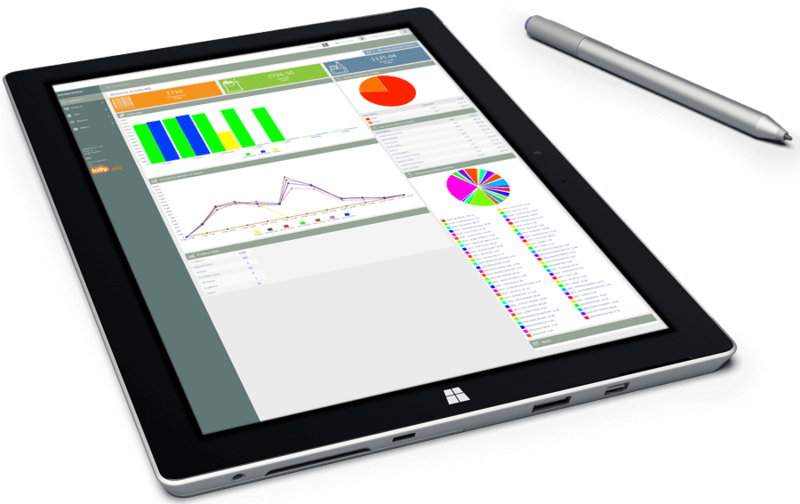 Intuitive user interface, save valuable time in training a transient or part-time workforce. Easy to use, helping you to deliver better customer service by reducing transaction times, great during peak periods. Upload products and pricing individually or save time and export from a spreadsheet. 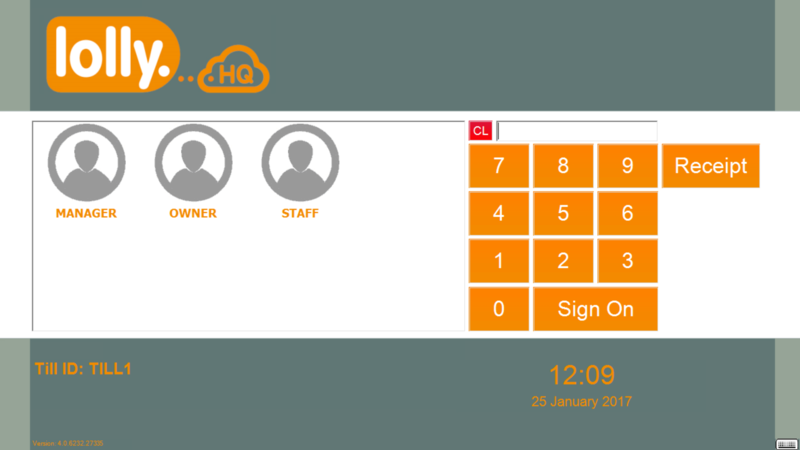 Hospitality specific dashboard to access key information. Real time reporting and single view of all your sites. 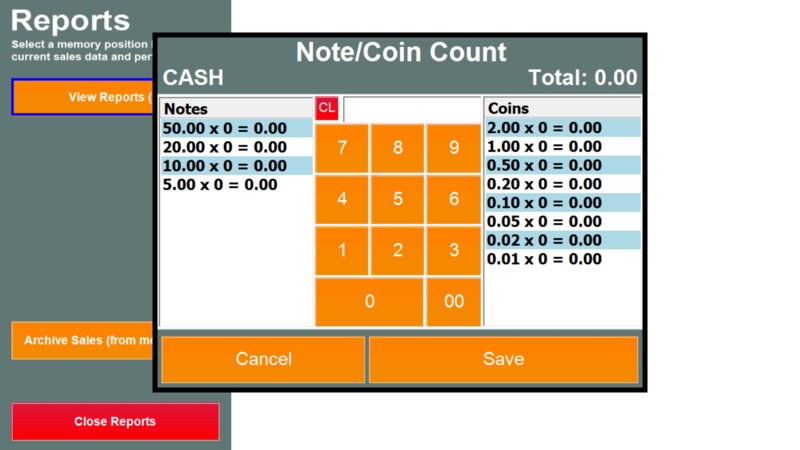 Track all your transactions, net sales, gross profit, key trading periods, and more. Simple to comprehensive management and individual reporting depending on your package.